Sundays are Family Nights here at FloodGate, an exciting way to kick start your week! Join us in the Worship Center for our Immerse House of Prayer, a service dedicated to intercessory prayer and worship. Our nursery age 0-PreK, Gator Kids K-5TH are available during our immerse House of Prayer Service from 6-7:30PM. During the 6pm service, we also have incredible children’s and nursery programs available. Children ages PreK and younger can be checked in securely using our check-in kiosk (located in our front lobby) as soon as you arrive. We have 2 safe & connected classrooms where the children are separated by age (o-2 & PreK). Each classroom has age appropriate Bible lessons, games, & activities your little one(s) will enjoy as they grow in our nurturing environment! 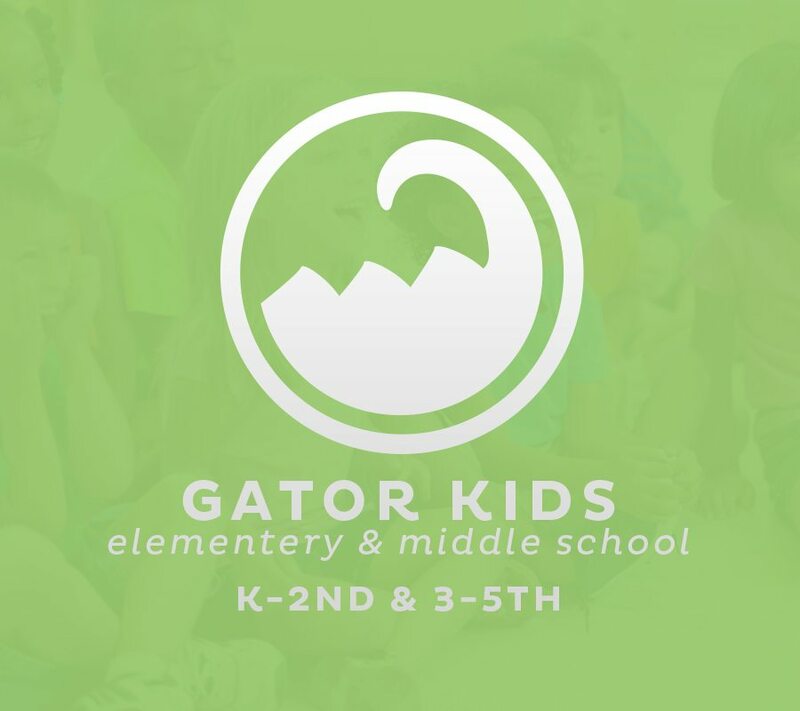 Gator Kids K-2nd and 3rd-5th can be checked in securely using our check-in kiosk (located in our front lobby) as soon as you arrive. 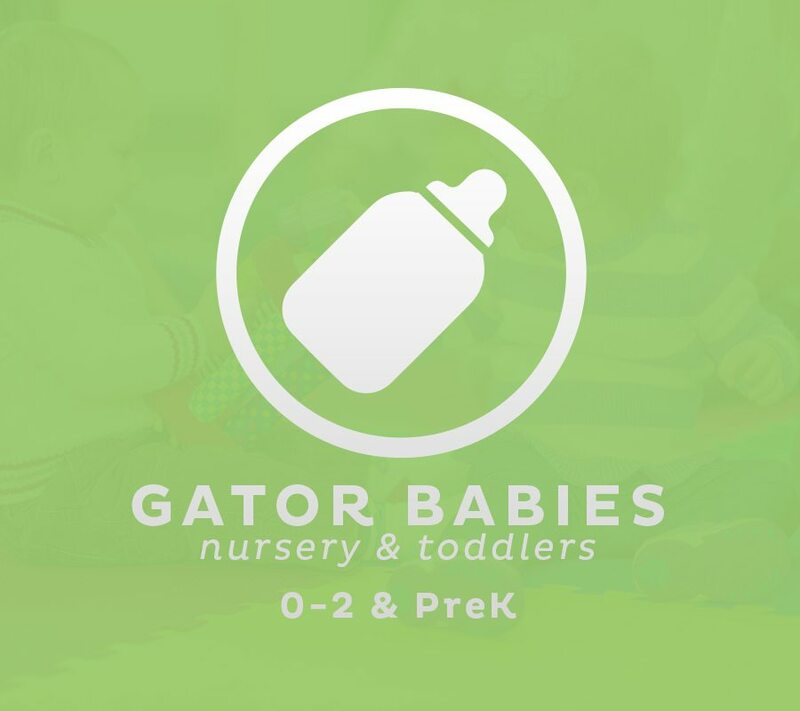 Once they are checked in, Kids can be delivered to our Gator Kids classroom (in the Activity Center) to participate in bible teachings and arts/crafts. After the evening service is done, you can pick up your child at the entrance to our Activity Center (located at the end of the main hallway). Visitors are always welcome & we can’t wait to see you & your family this Wednesday!